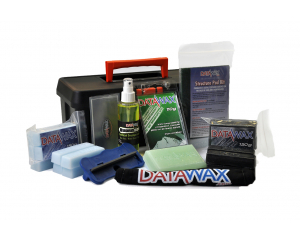 If you spend time skiing or snowboarding on snow, this kit has the essentials to get you started servicing your skis and snowboard. 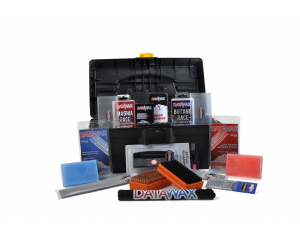 Handy Small Tool Box to store it all in! 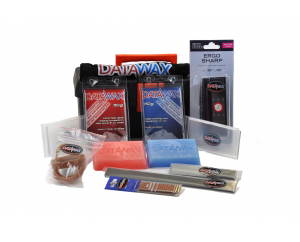 Every wax you need for the ultimate plastic slope performanc.. 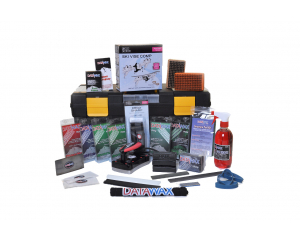 If you spend time skiing or snowboarding on Dry Mat, this ki..
For the snow skiers and boarders who like to be able to fine.. 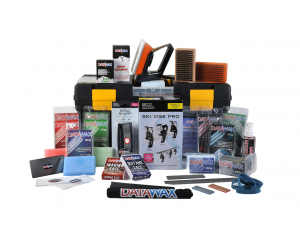 Servicing Pro Tech Kit "Need for Speed"
Looking to get that extra bit of speed out your skis or boar.. The perfect present, or a treat to spoil yourself!Whether yo..
For the "Speed Demon" - The perfect present, or a treat to s..